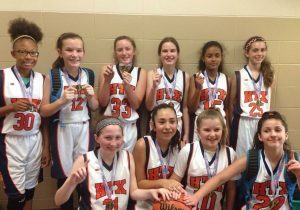 HTX Fire 2023 team went undefeated and won the Space City Shootout 6th grade division. Held on April 8 & 9, the Space City Shootout has been held annually for 16 years. 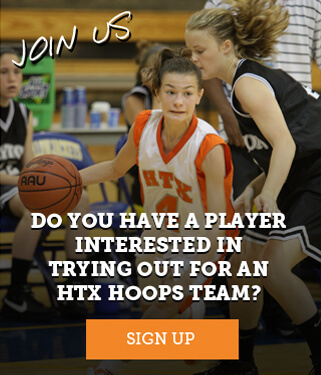 This marks the 1st tournament of the year for the 2023. Expect many more form this hard working group.